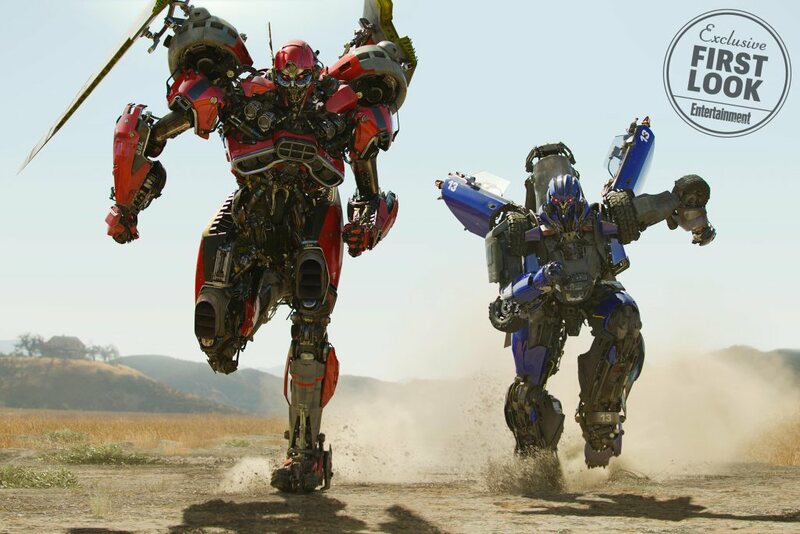 Home » Transformers Movie » Transformers Movie (Just Movie) » New Bumblebee Movie Decepticons Revealed! 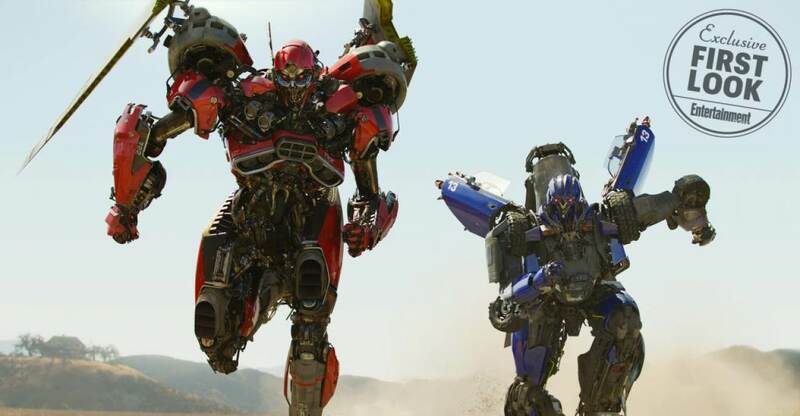 New Bumblebee Movie Decepticons Revealed! Two new Decepticon cars have been revealed by Entertainment Weekly for the new Bumblebee movie, set to release this December and show off it’s goods next week at San Diego Comic Con. They sport a red and blue color scheme and are based on vintage rides. The cherry-red Plymouth Satellite is a female named Shatter and is voiced by Angela Bassett. The blue AMC Javelin is named Dropkick and will be voiced by Justin Theroux. Stay tuned for more info from SDCC next week! They did it with Luke Skywalker in TLJ, Guardians 2 with Kurt Russell, and Arnold in terminator. So I guess anything's possible. Its an 80s flick with talking cars..it's gotta have a Hoff cameo..
For the record, Hamill wasn't de-aged in The Last Jedi, just shaved. Okay gotta admit these two look really cool. This may already be covered somewhere in this thread, but now that we know Dropkick is a triple changer (even though the toy isn't), I'm looking at the Red one (her name isn't in front of me) and wondering if they're some kind of combiner as well. She sure looks like she has helicoptor rotors on her shoulder and up to this point they haven't done mass shifting on the level needed to have Dropkick be both a car and a much larger helicoptor. I wonder if the coptor is a combine mode for the two of them? If that were to be the case, Hasbro really missed out on a fantastic toy (unless a leader type thing is yet coming as a surprise). Hope 3P takes up the slack (or that there is no slack to begin with). Or maybe they're both triple changers. They’ Not. Shatter has Harrier wings on her . Why do Dropkick's arms look so gimpy? Prime doesn't get to Earth until 20 years later, so no, unless there's like a video call or something. Which would probably be awkward for Bee, what with the not able to speak thing. Any pics of the cars together? Yeah…shouldn't be too difficult to digitally de-age him for a cameo, right? Remember it's the 80s. Should find an airplane or copter that matches the altmode. I'm hoping they throw in a Blue Thunder helicopter Transformer reference, or Air Wolf..and have a car that looks eerily like Knight Rider. And a cameo by the Hoff! IS Dropkick shorter than Shatter? No other Autobots besides Bee? I can't even hate. I like these designs a little better than the Bay aesthetic. They look BEEFIER and more SINEWY. They seem strong. Not like their parts would fly off easy. Like they pack punch and can get busy. I mean it's not a night/day difference from the Bay versions, clearly they share a very obvious design connection. But I think these bots have better proportions. There's still room to "grow"…I'd love to finally see some well designed faces with good articulation. Not that highly shiny/reflective, super-segmented stuff, but something more Quintessa-ish with a dirty BLINN for a surface. It's doable, seen plenty of 3D modelers do it, and I think it's coming eventually, but of course the director has to push it through from the design department. But these two guys probably just like this look. God, I'd love to have my chance at bat! Play boy model transformers would still be way better than those disgusting unicycle fembots with the crooked curved stomache section, off center chest, and asymmetrical arms. I thought they were cool looking. All times are GMT -4. The time now is 3:56 AM.